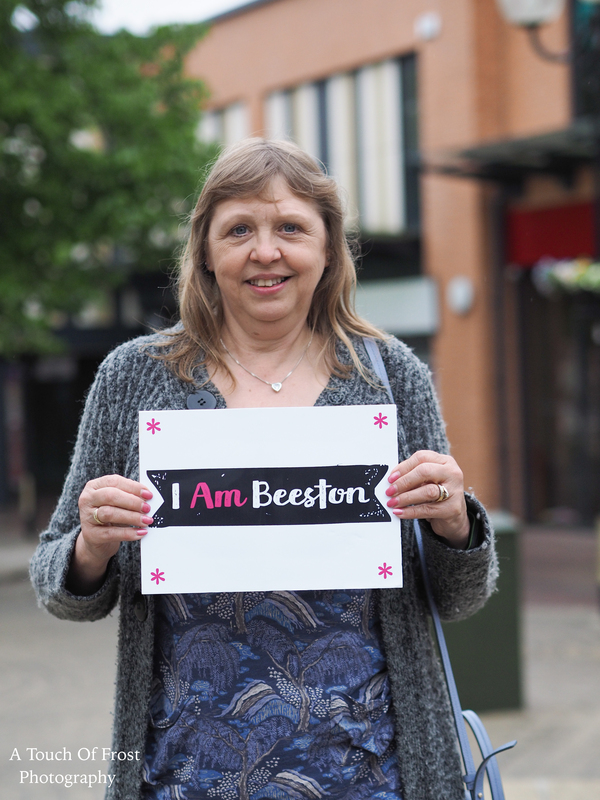 You may remember last summer, we ran a series of photographs on our Facebook page featuring people who lived, worked or studied in Beeston. This was in response to the dreadful racial attacks that were, and are still taking place post Brexit vote. We wanted to show, and did very successfully, what a peaceful, integrated and generally wonderful place that Beeston is.